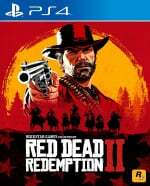 What crimes give you a bounty in Red Dead Redemption 2? 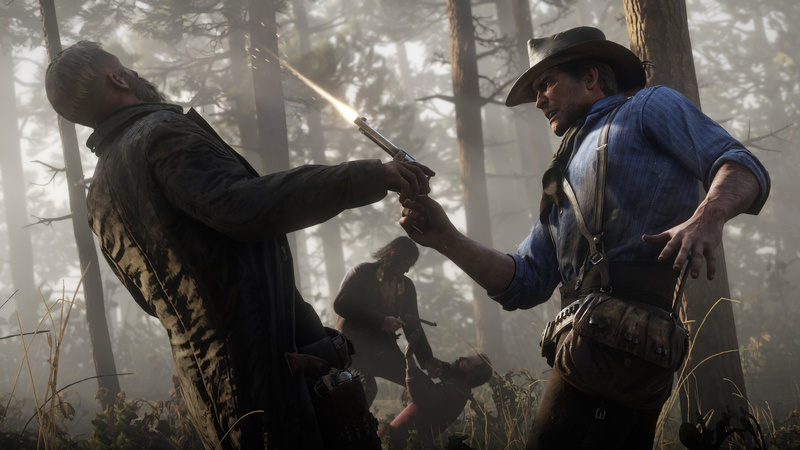 There are a lot of different ways to get a bounty on your head in Red Dead Redemption 2, so it's always something to be aware of before you think about breaking the law. You can find out how to pay off your bounty in Red Dead Redemption 2 through the link. If you have a bounty, bounty hunters will periodically track you down and attempt to claim it by killing you. As you can imagine, constantly being on the run is often an inconvenience, so it's best to know what actions can result in you getting a bounty on your head to begin with. Getting a bounty in Red Dead Redemption 2 isn't especially difficult -- you just have to break the law. But what actually constitutes as breaking the law? Below, we've listed all the ways that you can get a bounty in Red Dead Redemption 2. Note that most crimes require witnesses for you to receive a bounty. Witnesses are marked as a red eye on your map. Killing or silencing witnesses may prevent you getting a bounty. Murder - An obvious one, killing someone will get you a bounty if you're caught in the act. Killing gang members out in the wilderness does not count. Shooting just about anyone in a town will almost always result in a bounty, unless it's the result of a duel. Killing bounty hunters who want you dead also doesn't count as long as it's away from town. Theft - Hopping on someone else's horse will result in a bounty if you're spotted and the crime is reported. Robbery - Holding someone at gunpoint and choosing to rob them will give you a bounty if there are witnesses and they report the crime. The same applies to robbing a store. Looting - If you're seen looting a dead body, you'll get a bounty. Causing a gunfight in town - If you anger another person in town and they pull a gun on you and start shooting -- even if you haven't fired a single shot -- the law will come to investigate. If you're caught hanging around the immediate area, you'll get a bounty. Trespassing - Some areas in the game are off limits to outsiders. These areas may include private homesteads or businesses, such as factories or lumberyards. If you do trespass and you're spotted, you'll usually be shouted at by the nearest guard. Walk away and you should be okay, but stick around and you'll probably be shot at and receive a bounty.